Your lawn, lush and green, is a source of pride for home ownership. Your home is a castle, after all, and it should be treated as such. Landscaping is an essential part of curb appeal. Installing sprinklers was an act of convenience, but also control. Now you have the power to ensure that your law is in pristine condition at all times no matter your personal mindset or energy levels. You work hard all day; you deserve this. What happens when something goes wrong? Sprinklers aren’t eternal and they aren’t free from damage or weathering that could negatively impact their function. While it seems this would be the perfect time to save some money and consult Craigslist to find a handyman who is willing to take a look, this simple act of saving a little money could end up costing you dearly in the long run. So what are the dangers of calling an amateur to fix your sprinkler system? Let’s take a closer look. Every aspect of your home is governed by local codes and restrictions. That holds true for your sprinkler system as well. Working with a licensed sprinkler company, you can be certain the local codes are being met. If you do choose to work with another type of contractor to repair your sprinkler system, there will be no guarantees that the work conducted will adhere to the requirements in your city or state. This could result in significant fines for you as the homeowner. For example, did you know that any work done on your landscaping in the greater Denver area may be subject to oversight from Denver Forestry to ensure the protection of native trees and plants? If you’re not working with a professional law irrigation company, you may be in violation of these ordinances right here in Lakewood. These days, every aspect of our lives is touched by smart technology. We welcome devices into our homes to answer everyday questions, turn on lights, and track our health and wellness. Similarly, environmental sensors have become an essential part of creating an efficient and modern irrigation system. But these devices require specialized training when it comes to their installation and repair, and you have no guarantee that a Craigslist contractor has the right knowledge. Risking additional damage to these devices could impact the sprinkler system’s efficiency as well as negatively impact the surrounding environment. Without the right professional to help you navigate this technology, your initial investment into your irrigation system will be wasted. We’ve all heard the horror stories. Someone you know has hired a handyman online to help with some basic home repair only be disappointed at best and utterly devastated by the impact at worst. And hiring a lawyer to help with the aftermath will completely negate the idea of saving a little money by hiring an amateur. But insurance is its own category of business and without that protection, you may be completely out of luck if something happens to the work or to the workers while on the job. If an uninsured contractor is injured while working at your home, you become the responsible party. In a similar category, you will also want to specifically pay attention to bonded and licensed service providers. A contractor who is bonded has a level of guarantee surrounding the services they perform. If they are unable to meet the requirements, there is a financial backing to their work. Licensing also protects the homeowner by ensuring the contractor is trained and legally able to meet the requirements of the project. 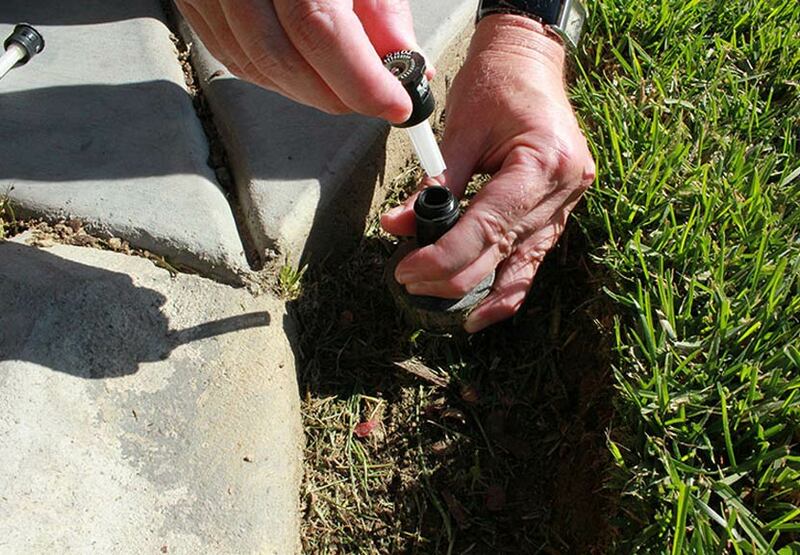 Do you want to make sure your sprinkler system is repaired right the first time? 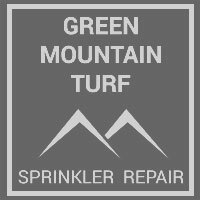 Contact Green Mountain Turf to learn more today.